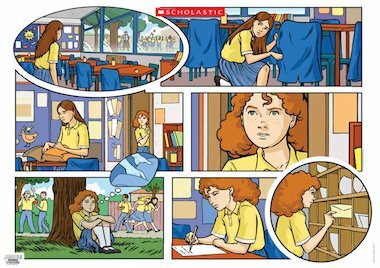 Use this cartoon-story poster to explore the sensitive issue of stealing. Encourage children to discuss the moral dilemma through drama and role play. See the ‘Susanne’s letter’ resource for more stimulus.